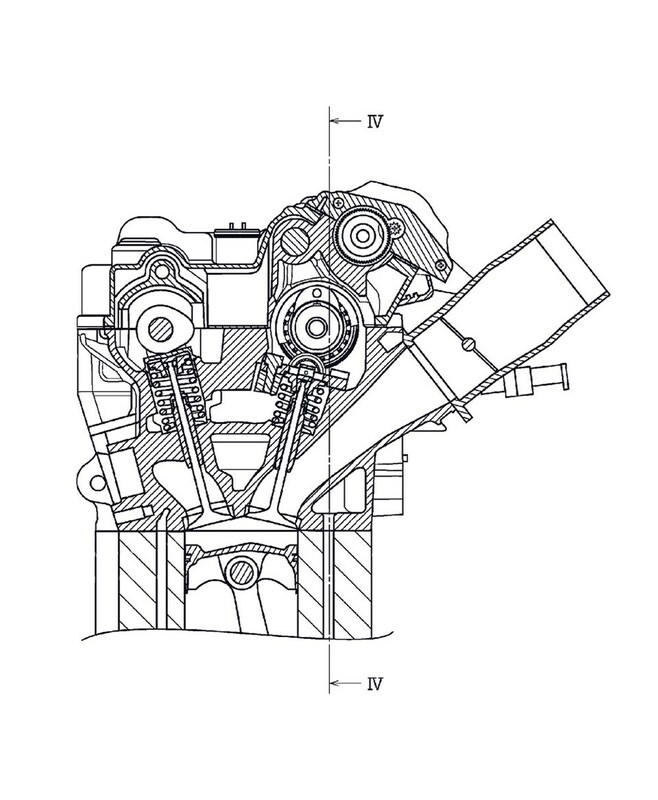 MCN was the first to reveal in-depth, accurate technical details of the new Suzuki GSX-R1000 back in April, with patent drawings giving a detailed picture of the radical new tech it will boast, including variable valve timing. Suzuki are hoping the new bike will be a technical tour-de-force and catapult it to the top of the class. 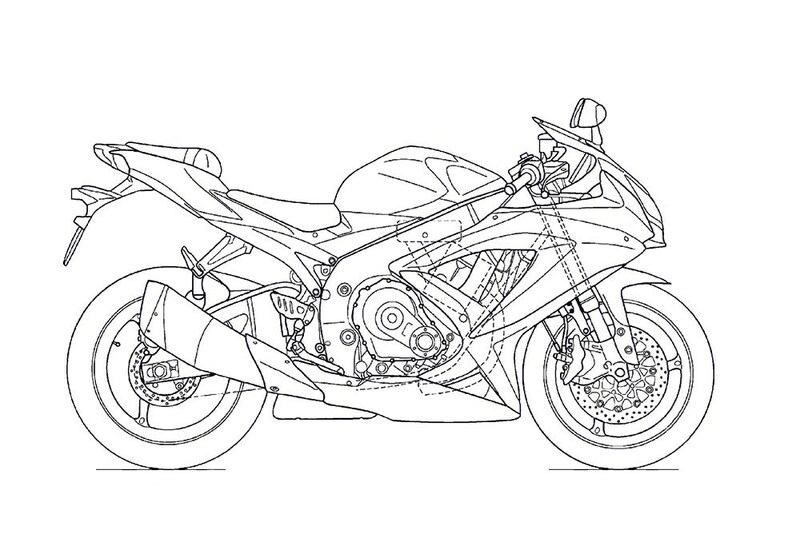 The current GSX-R1000, while still a great road bike in many regards, has been left trailing in performance, technology, racing success and sales, without any major updates since 2009. MCN understands that the new bike will be unveiled at the Milan show in November, heralding a further return to the firm’s refocusing on mature markets like the UK and USA, as they gradually move away from a dependence on high-volume small machines in emerging markets.